The Market is buzzing, although memories remain fresh of the tragic helicopter crash last month. The collision was just by the Flower Market, on the far side of Nine Elms Road. As I write, entrance to the market is via Chelsea Bridge due to the road's closure, although exit is as normal onto Wandsworth Road - check the website for route and latest updates. 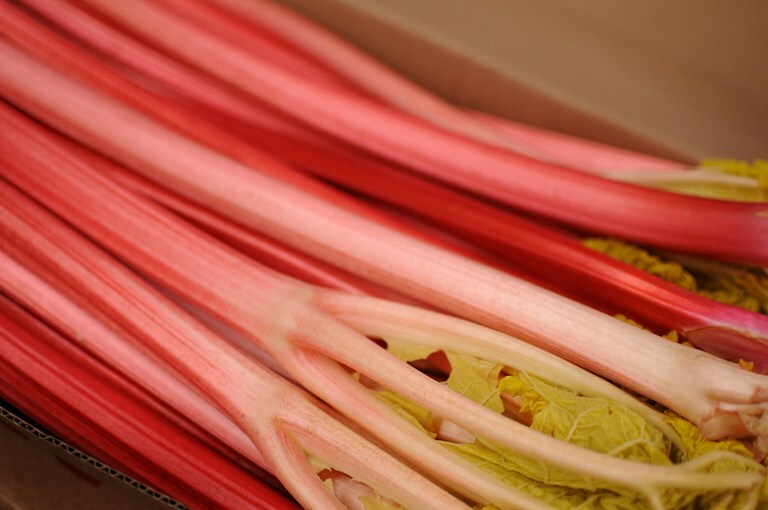 As for produce, the best of British include the neon pink stems of Yorkshire forced rhubarb, along with brassicas and roots. "I'm a third generation rhubarb grower," explains David Asquith, who I call in Wakefield. "It's such a unique product because of the soil and atmosphere up here." His team uses candles slotted onto sticks to help with their harvest, as the plants are grown indoors, in darkness. 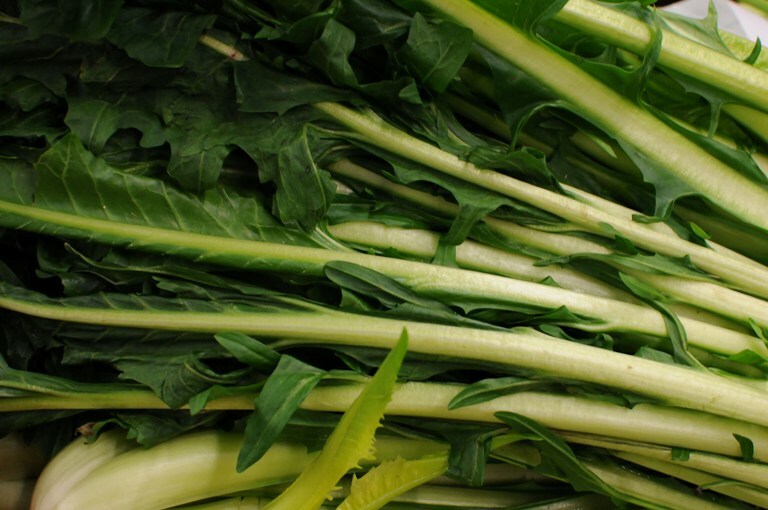 For the brassicas, look out for excellent green and red kales, Cavolo Nero, Savoy, hispi, and the purple-tinged January King cabbages. Purple sprouting is less abundant, although often available from traders such S Thorogood and P&I. 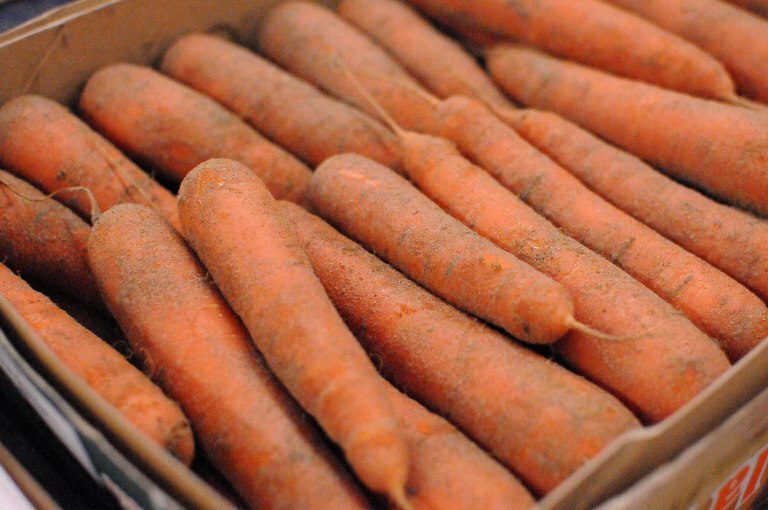 Carrots, beets, turnips, parsnips and swedes are typically British-grown, although you'll also find product from further afield, often Spain and Portugal. Courgettes, tomatoes and peppers and the like are over from Southern Europe or Morocco. 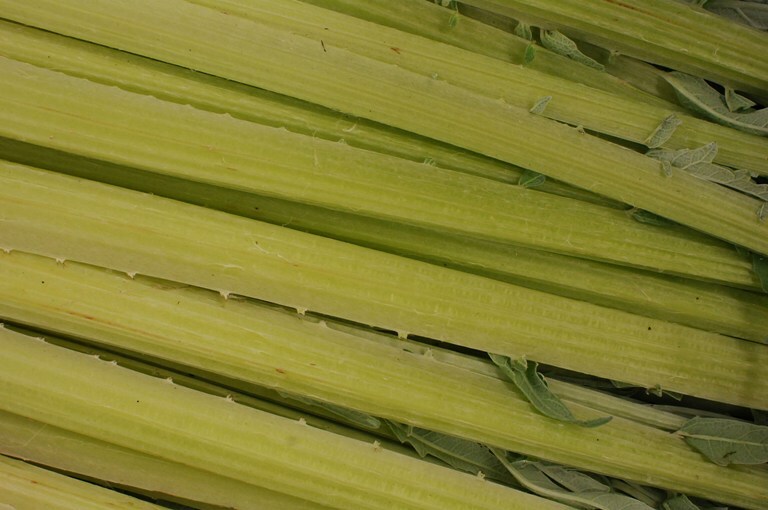 Italian fennel remains an excellent buy. Artichokes are also prolific, from the larger Globe variety to smaller Violetta. Mushrooms, both wild and cultivated, are on offer from several traders. "Ceps are back. In a month or two we'll also have Mousseron and St George," explains Paul O'Sullivan at The Mushroom Man. For fruit, Sicilian blood oranges are the definite highlight. 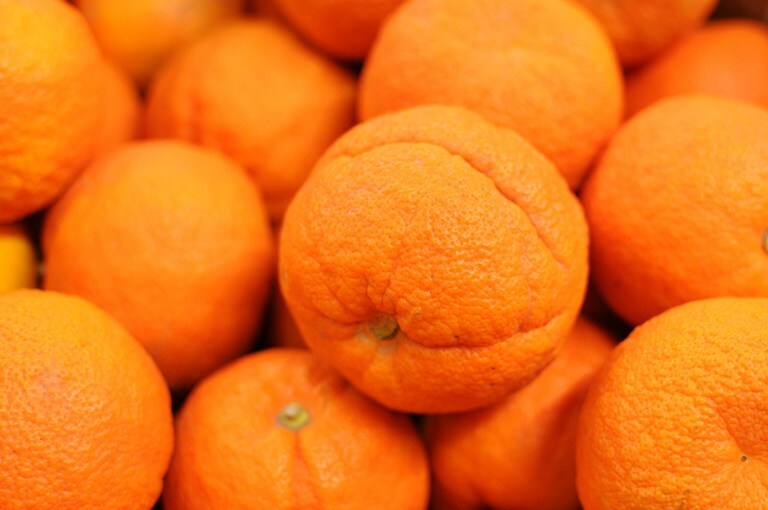 Clementines are also still going strong, although Seville oranges are at their bitter end. Other wintry treats include pomegranates and Medjoul dates. British apples and pears, including Cox, Gala, Braeburn and Bramley, remain in good supply, although stores are steadily decreasing. 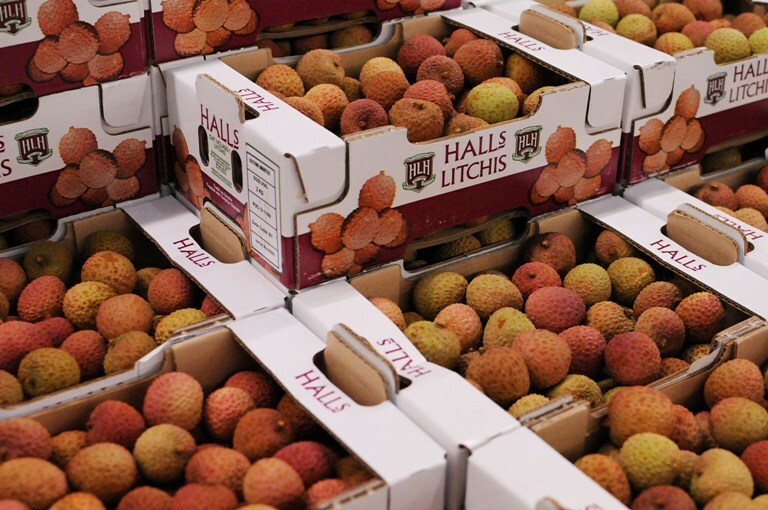 Lychees from Mauritius offer an exotic highlight, as they are at their peak and well-priced. Taste before you buy and look for fruit with small seeds. Kumquats are another unusual option. Melons including Gala and Canterloupe are from Brazil or Central America. 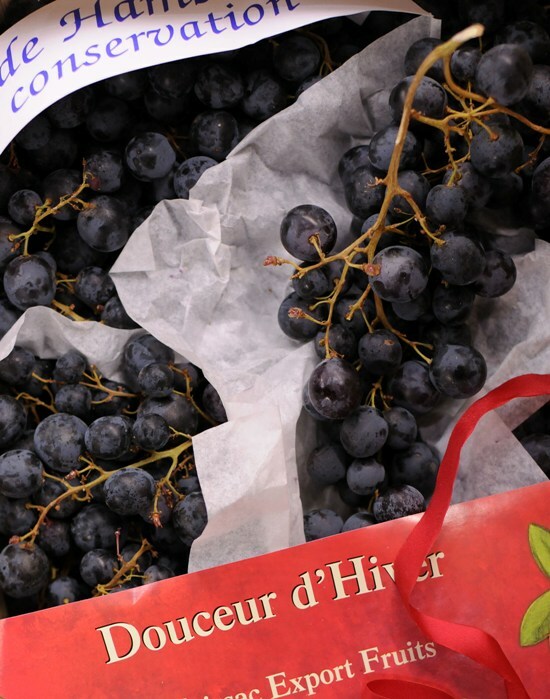 South Africa is sending grapes and stone fruit such as plums and nectarines. These are sent by sea. 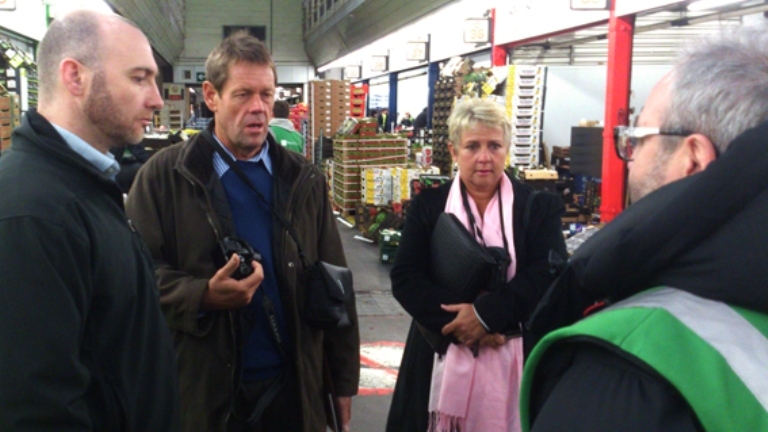 I bumped into a grape grower from Namibia, André Vermaak from Capespan, on a visiting to the market. His picking season back home, he explains, runs from the start of November to the end of December, although this season it lagged a few weeks behind. The fruit then takes around three weeks to travel by sea to the UK. For specialties, I spotted some fine looking Italian agretti at Covent Garden Supply, along with the more frequent radicchio and Tardivo. scorzonera and salsify, Violet aubergines, black winter radish and cardoons. 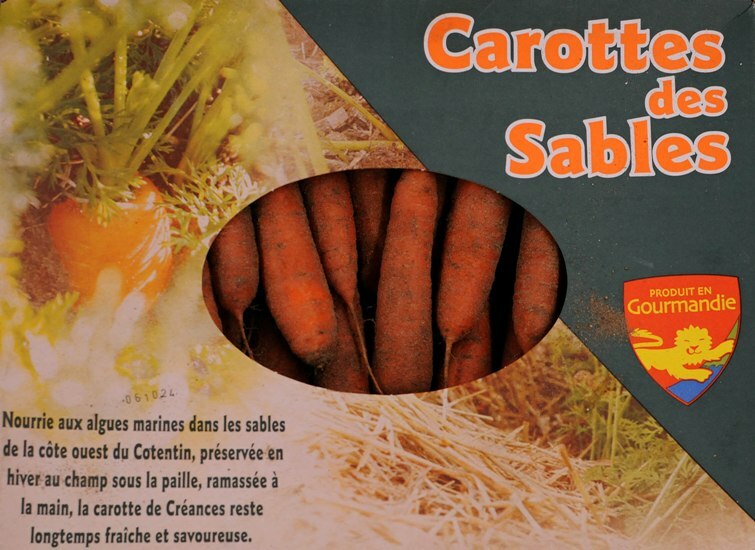 They also hold small courgette flowers and a range of baby veg.